As a lender, if you answer "Yes" to any of these situations, you are in need of an independent certified machinery and equipment appraisal by a qualified appraiser preparing a qualified appraisal. Do you need to know the value of equipment and machinery to secure existing loans? Is there a chance that your machinery or equipment loans are under collateralized? Are you becoming more "asset minded" due to cash flow and economic times? Repossession inevitable and how much can the item bring in today’s market? Is it time to liquidate the assets of a business? Mistake #1: Relying on the word of an “uncertified” person to deliver a value on equipment. Auctioneers and machinery and equipment dealers may have a hidden agenda. 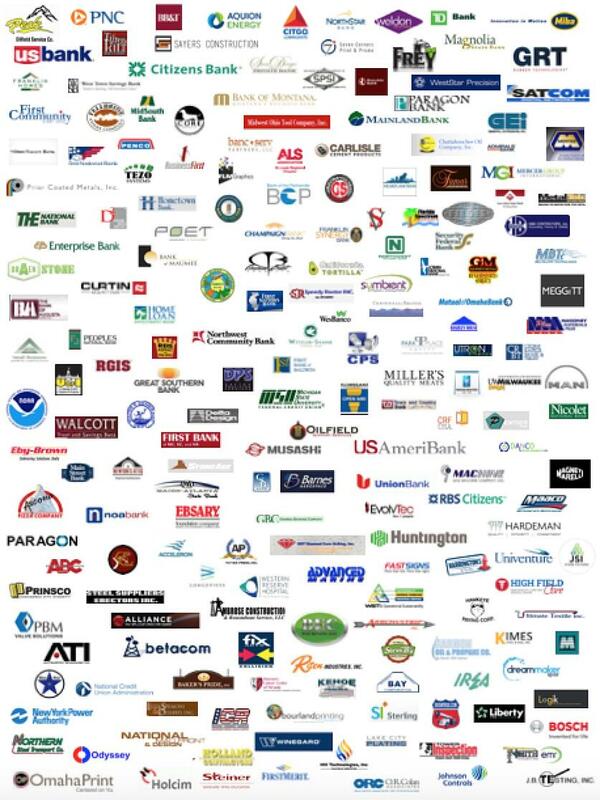 Most of these individuals are not certified or trained in providing USPAP compliant appraisal reports. If the appraisal report you obtain is not USPAP compliant it is not a “qualified” appraisal prepared by a “qualified” appraiser pursuant to the IRS and others. Beware if the individual does not have certification. You will only be opening yourself up to increased costs, liability, risk, and an unsubstantiated equipment appraisal. Mistake #2: Guessing at equipment values. Guessing is filled with liability and risk. The loan file will not contain the substantiation needed to support a loan decision. A certified machinery and equipment appraiser delivers an independent comprehensive appraisal report that is irrefutable, defensible and withstands scrutiny because it is based on comparables and market research. Mistake #3: Relying on the depreciation schedule. The depreciation schedule is only important to the business owner, CPA, and the IRS. The depreciation schedule will not provide the fair market value, orderly liquidation or forced liquidation value. Once again, this method is filled with liability and risk. The cost of a certified machinery & equipment appraisal varies depending on the number of items needed to be appraised. After we have a conversation and receive a depreciation schedule or detailed asset list, we will be able to quote you a fee for the appraisal.